Ayurveda is the answer to all your sleep related problems. The ayurvedic take on sleep is more holistic and provides natural solutions too. If you do not follow an ideal ayurvedic dincharya, the chances of having disturbed sleep will be much higher. Let us look at a few causes of disturbed sleep metabolism as per Ayurveda. If your daily routine is not coordinated with the natural Ayurvedic cycles then sleep metabolism will be greatly affected. Most people do not have ideal Ayurvedic dincharyas. Some people even have erratic schedules. They neither eat nor sleep on time. This can create problems with the sleep-wake cycle. It slowly becomes a pattern. Most people are consuming diets that are high in fats and carbohydrates and lack basic nutrition. A nutritional deficiency can easily be associated with lack of sleep or poor sleep quality. If you keep consuming high doses of caffeine and sugars, sleep will be affected. It will make the body lethargic but would not help in getting proper sleep. Alcoholic beverages may have similar effects. If you have been trying to lose weight with fad diets, poor sleep will become a common problem for you. This is because a fad diet will make you consume significantly lesser calories than what you are habitual of. Your body will take this as a signal for starvation and will start storing more calories as fat. Consequently, your body will only gain weight. While this is happening, your brain is trying too hard to keep everything in the body in working order. It is on panic mode. Your sleep is disturbed thus. Stress can make your body enter a chronic panic mode. This has similar effects to the starvation mode. Your body goes into adrenal fatigue as it is constantly on the flight or fight mode. This makes the hormone Cortisol go into overdrive. It can make your sleep habits erratic, result in poor sleep quality or a total lack of sleep in extreme cases. Improving the quality of sleep and making the sleep metabolism better is easy if you follow few Ayurvedic rules. All you must do is audit your dincharya and then find the best solutions possible for better sleep. The ayurvedic remedies for better sleep are simple and very easy to perform too. Sleeping for 8 hours a day is considered ideal. If you follow the sleep rhythms, then sleeping for exactly 7.5 to 9 hours will leave you fresh and rejuvenated in the morning. It will help break down fats and sugars faster and will improve any conditions related to hormones as well. Stress, anxiety, and panic will also take a sideline in your life. An ayurvedic dinacharya follows the basic principles of vata, pitta and kapha. All the three doshas will rule certain times of the day and make you more capable of performing certain tasks associated with them. For example, the time between 2 and 6 am in the morning is perfect for movement. Most creative people stay awake during this time as Vata elements helps in the movement of their creative energies. People who have a dysfunctional Vata, often wake up during this time in the night and are then unable to fall asleep because of racing thoughts. It is ideal to sleep at 10 pm and wake up at 6 am. The pitta energy that dominates from 10 pm to 2 am will help in digestion of your dinner, speeding up your metabolism and detoxification of the body. The Vata period running from 2 am to 6 am will help in removal of toxins or ama from the body. In the morning, you wake up refreshed and rejuvenated. If you cannot fall asleep on time, you must massage the soles of your feet with ghee just before bedtime. This massage will stimulate sleep and help you sleep comfortably throughout the night. You will most likely wake up refreshed, before dawn, if you massage your feet well. The calming properties of the ghee massage will help you relax. People who are continuously stressed must try this remedy for better sleep. Your dinner should not be composed of sugary or processed food. Avoid snacking after dinner as well. Sugar can easily interrupt with your sleep metabolism and make you feel lethargic but not sleepy. Therefore, you will not be able to sleep properly. Even if you fall asleep, you will feel groggy and dull. Hence, it would be wise to avoid any sugary and processed foods. You must also not have fruits or fruit juices before sleeping. Stick to simple carbohydrates and simply cooked vegetables or meats. An abhyangam massage done with oils that suit your body type could be the only thing you might need for proper sleep. Simply take an oil of your choice and start massaging your body with it slowly. Make sure that you use firm but soft strokes on your body. Take ample oil that can be absorbed in your body. People with dry skin will need more oil than others and they must be generous with the application. Slowly massage the entire body and relax. It helps in relieving the stress and muscular tensions in your body. You can relax and get better sleep too. These simple ayurvedic remedies will help you in getting the best sleep possible. Remember, the most important ayurvedic principle to follow is the dincharya. If you do not opt for a good dincharya, then you will certainly have problems related to sleep and digestion which will lead to further health troubles. These small and simple tasks will help in removing sleep problems from your life completely but if the problem persists, you can talk to an ayurvedic doctor. 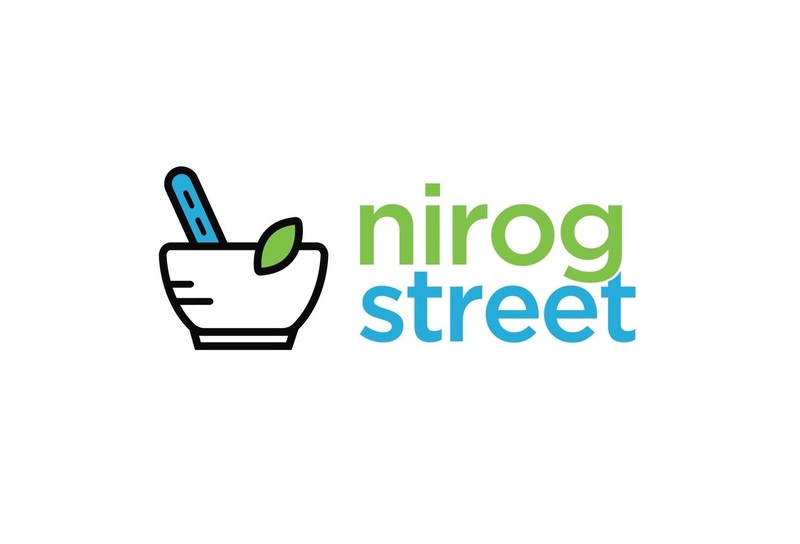 Find local, qualified and verified doctors on Nirog Street and book an appointment immediately.